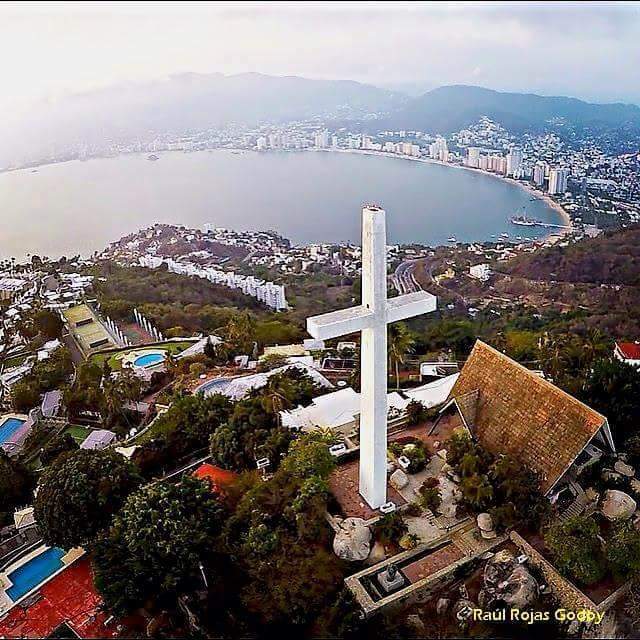 This tour has been tailored so you can see in only a few hours the most impressing and beautiful show and attractions there are in Acapulco, The High Cliff Divers, The Diego Rivera mural, The Chapel of Peace & Trouyet Cross. 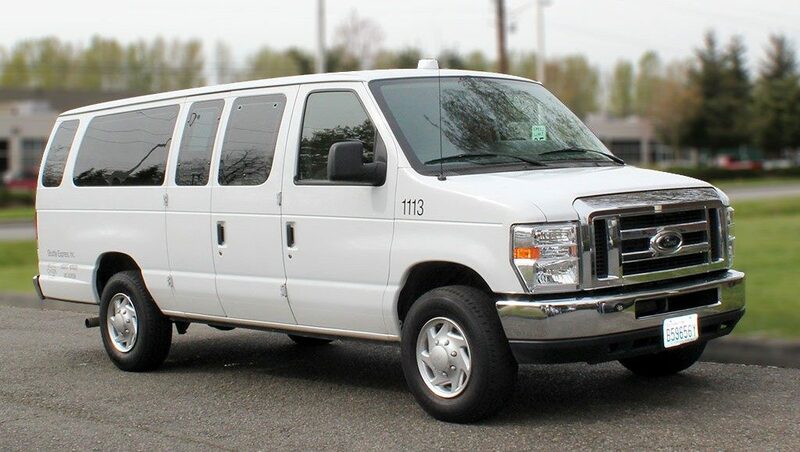 All Inclusive Tour, Admissions, Entrances included, NO extra charges, No sudden fees, NO surprises costs. 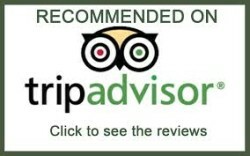 Kindly take a look at our satisfied clients are saying about our services by clicking at the TRIP ADVISOR sign. We guarantee knowledgeable and fun loving local Tour Guides that will gladly answer your questions as we drive you to Acapulco’s most beautiful sites. You may tell us where to go or you can ask us to create an entire itinerary to suit your own interests and preferences. The tour will start right at the lobby of your hotel. Once on board we will head to the Chapel of Peace for a visit of 30 minutes, on our way we will be able to see the exclusive, very rich residential area of Las Brisas. 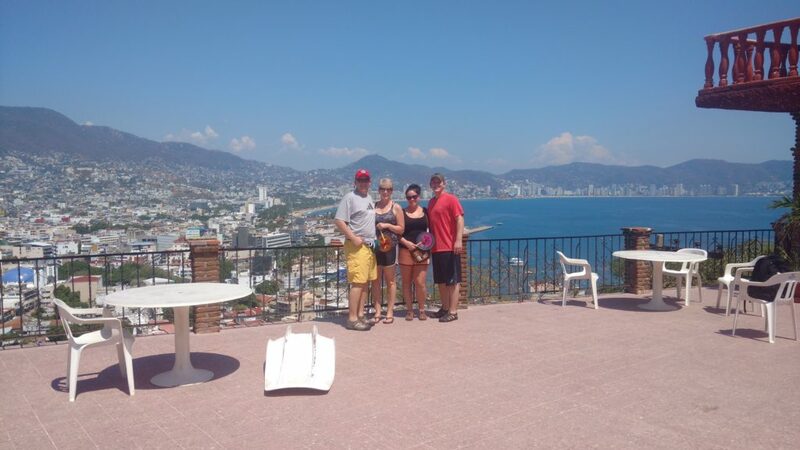 After we will drive through the middle class neighborhoods and the main avenue, then we take the steep streets of Acapulco to see a magnificent view from the northern part of the city to learn and see the way of living and lifestyle of the working class of town. Before 1:00 p.m. we will go to La Quebrada to see the High Cliff Divers Exhibition (included). If you would like to have a drink and a table from the “La Perla” Restaurant you have to pay $10.00 USD on site. 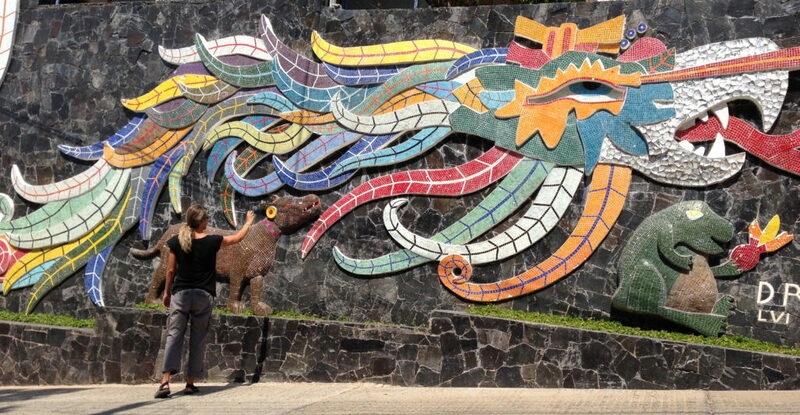 After we will take you visiting the Mural Diego Rivera (most important plastic artist of Mexico) created at the main facade of his house in 1951, We also stop west of the City for another great picture stop at the Del Monte Hotel. Finally, you may have the time to go for lunch in La Cabaña de Caleta, TripAdvisor Recommended (you will pay on site, highly recommended, in between $10.00 and $15.00 USD) about one hour. Then we will drive you back to the hotel where the tour began. Give to us the opportunity of being your guide and we guarantee your tour with us will be a referral of your stay in Acapulco. 1. Acapulco was founded in the 1930s as a beach resort for the Hollywood jet set. FALSE. Acapulco is a city with a long history. Archeological finds show that pre-Hispanic settlements date back to more than 2000 BC. The Spanish discovered the Bay of Acapulco at the beginning of the 16th century and immediately started to exploit its strategic potential as a center for their trade with Asia. Acapulco hence became the most important port of the New World on the Pacific coast. For centuries, Spanish galleons cruised between Acapulco and Manila. TRUE. At the beginning of the 17th century, trade between Acapulco and Asia was flourishing, and the Manila galleons arrived loaded with precious trading goods. Pirates in those days were not only cruising in the Caribbean, but threatening all the wealthy Spanish port cities in the New World, including those on the Pacific coast. Attacks by buccaneers were not just scary urban legends in Acapulco, but reality. The Fuerte de San Diego was erected in 1616 to protect Acapulco against these threats. Destroyed by an earthquake in 1776, the fort was later rebuilt to its present shape as a pentagonal star. 3. Hernán Cortés, the Spanish conqueror, came to Acapulco himself. TRUE. Indeed Hernán Cortés, who came to the New World to conquer it for the Spanish Crown, came all the way down from Tenochtitlan, the capital of the Aztec empire (nowadays, Mexico City), to Acapulco. Puerto Marqués, the small bay south to the Bay of Acapulco, was named for him. Now, why isn’t it called Puerto Cortés then? 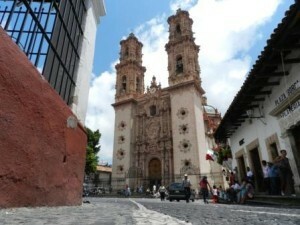 Cortés also had the title of Marqués del Valle de Oaxaca (Marquis of Oaxaca Valley). TRUE. 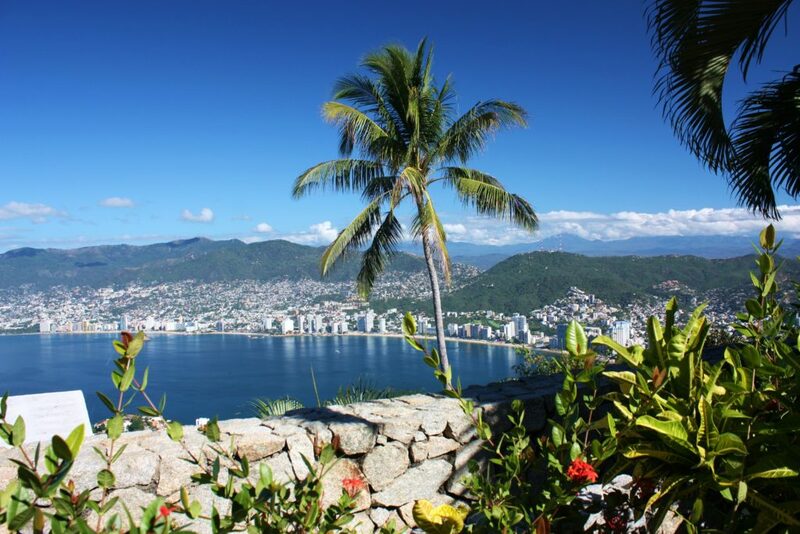 The name Acapulco is composed of ancient words of Nahuatl, the language spoken by the Aztecs. Translated the word means in fact “place of the canes,” or “place of the reeds.” Acapulco myth busters find this to be true. 5. 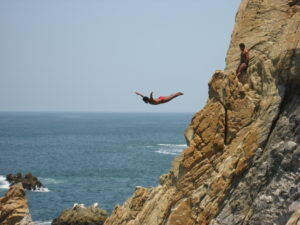 Cliff diving was invented in Acapulco. FALSE. When 13-year-old Enrique Apac Rios jumped down the rocks at La Quebrada for the first time in 1934, he indeed initiated a whole new tradition of cliff diving. Nevertheless, it is one of the Acapulco urban myths that jumping from high cliffs began here. Cliff diving was already being practiced in the 18th century on the small Hawaiian island of Lana ‘I, where warriors were forced to jump down high cliffs as proof of their courage. 6. Elvis visited the cliff divers’ show on various occasions during the filming of his movie Fun in Acapulco. FALSE. In the movie Fun in Acapulco, shot in the early1960s, Elvis stars as a former trapeze artist who is defied to jump down the cliffs in Acapulco. He finally dares the reckless dive and overcomes his past trauma. In fact, Elvis contributed to making Acapulco’s cliff divers even more popular. 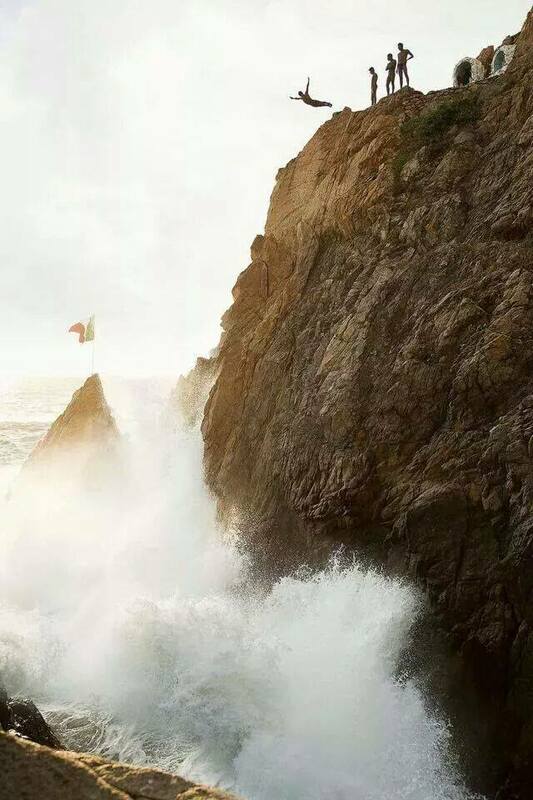 However, his reported fascination with the actual cliff divers in La Quebrada is part of Acapulco lore. All the scenes with Elvis were shot in Hollywood, and he had never traveled to Acapulco. 7. The Coyuca Lagoon served as a film location for Sylvester Stallone’s Rambo movie. TRUE. 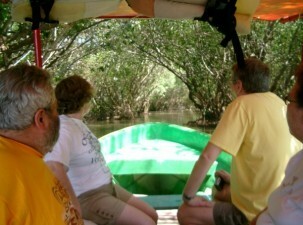 The sweet water Coyuca Lagoon just north of Acapulco is surrounded by fascinating tropical vegetation. Its long side arms, dense mangrove forests and incredibly deep red sunsets make it a perfect location for films. Various scenes of Stallone’s Rambo II movie were shot there. 8. A Chinese monk called Fa Hsien arrived in Acapulco before the Spanish conquerors. FALSE. There are various Chinese and western scholars who seriously tried to prove that a Chinese monk by the name of Fa Hsien or Fa Xian arrived in Mexico and Acapulco much earlier than the Spanish. There is not enough historical evidence, however, to prove this theory true. So for now it remains a truly interesting urban legend of Acapulco.